According to the company, Bugatti's Dynamic Drive Experience is designed to "engage ultra-high net worth individuals and enthusiasts of exclusive super sports cars" with an unforgettable day behind the wheel of a Bugatti Veyron Grand Sport Vitesse, the world's fastest production roadster. Qualified prospects are invited to participate in this experience which will feature challenging road courses, high speed driving on closed roads and airport runways, and more. An official Bugatti Test Pilot will customize the experience for each participant while giving a comprehensive overview of the Veyron. Around the experience is five-star hospitality and hobnobbing with other program participants. Groups are small in size, obviously, and the Bugatti sales people (er.. Flying Doctors) are there to talk about the ownership experience and explain what can be expected from the personal concierge service Bugatti offers. The first of these experiences is in Las Vegas and happened this month. Four more events are planned throughout the U.S. and Canada over 2014. Each are at exclusive properties in or near cities that offer great driving roads and the opportunity to stretch the car out on runways or private roadways. The next event will be in the Southwestern United States early next year. 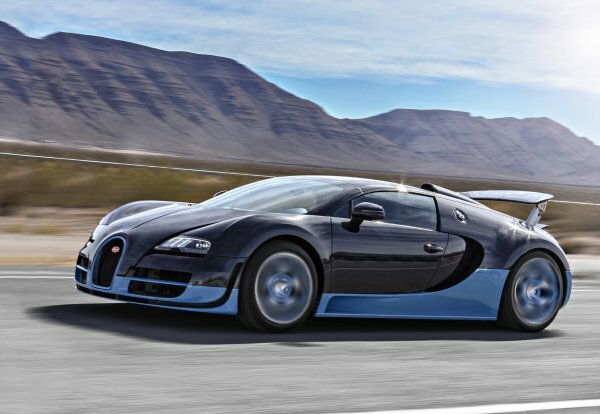 Those interested, and who can prove their net worth is sufficient, can contact Bugatti through any of its dealers nationally. In my former life I knew some folks that could afford a Veyron. One guy in particular was a real car-guy. I was introduced to the Skip Barber programs by him. His daily driver was a Subaru STI and he also had a Miata. His wife drove an Outback. Smart guy.